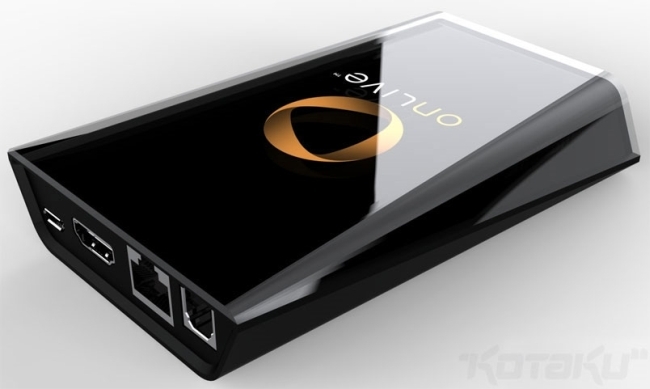 OnLive is hoping to rekindle its short-lived status as tech novelty and halt the slow march to irrelevance apparent in the company since its restructuring last year with a patch that allows the service to take advantage of up to 12 Mbps of bandwidth. The PC-only update (for now) dramatically improves the image quality of streamed games, but final results are mixed. OnLive has also implemented new latency controls, allowing players to sacrifice image quality for a more responsive experience. Eurogamer reviewers ultimately found it wasn’t worth the graphical hit, however. The extra bandwidth is apparently a boon for OnLive’s service, but it also serves to highlight the low to mid tier performance of PCs running games on the other end, not to mention the game catalogue is in dire need of a refresh.